WHEREAS the FCIL-SIS Schaffer Grant for Foreign Librarians provides financial assistance to ensure the presence and participation of foreign librarians at the AALL Annual Meeting. 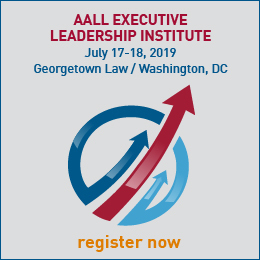 And whereas the grant was made possible by an initial $10,000 donation made by Ellen Schaffer in August 2000 which has resulted in eight law librarians attending the AALL Annual Meeting from eight different countries since 2001. And whereas Ellen Schaffer has donated an additional $15,000 in May 2009 to secure the future of the Schaffer Grant for Foreign Librarians. 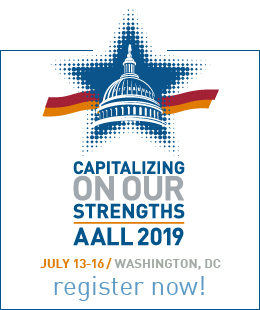 Therefore, be it resolved that on behalf of AALL and its members, our thanks and deepest appreciation be given to Ellen Schaffer for her generous support of and commitment to the participation of foreign librarians in AALL Annual Meeting activities and programs.